This report contributes to a growing body of research showing that students in foster care constitute a distinct subgroup of academically at-risk students — a message that has not yet been clearly or fully translated from research to policy to practice. The study on which this report is based breaks new ground in Arizona by linking individual student education data and child welfare data to create the state’s first-ever education snapshot of all K–12 students in foster care. 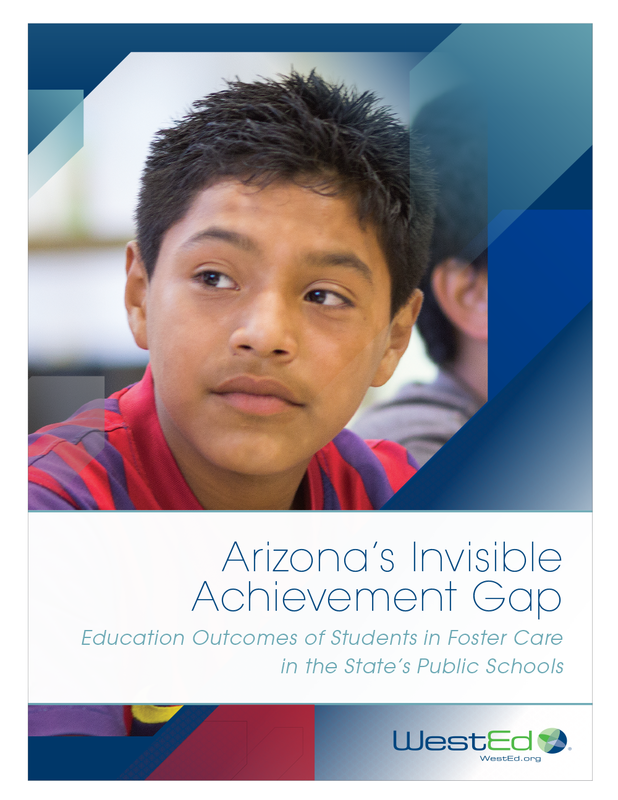 It describes the previously undocumented achievement gap for Arizona students in foster care. It does so by comparing these students’ academic outcomes to those of the state’s K–12 population as a whole and to other at-risk subgroups with documented achievement gaps, specifically, low-socioeconomic-status (low-SES) students, English language learners, and students with disabilities. Given the strong association that research has found between family poverty and children’s placement in foster care, the comparison between students in foster care and low-SES students was particularly important for uncovering any differences in education outcomes for these two student populations. The findings are especially timely given efforts to improve accountability in the state’s child welfare system. Policymakers can draw upon the findings as they endeavor to improve the academic success of students in foster care. How can we ensure children and youth in the foster care system receive the quality schooling they need? This Policy Perspectives paper makes the case for developing a research base that educators and institutions can draw on when creating and implementing education strategies specifically for children and youth in foster care — a first step toward creating a brighter and successful future for foster kids. 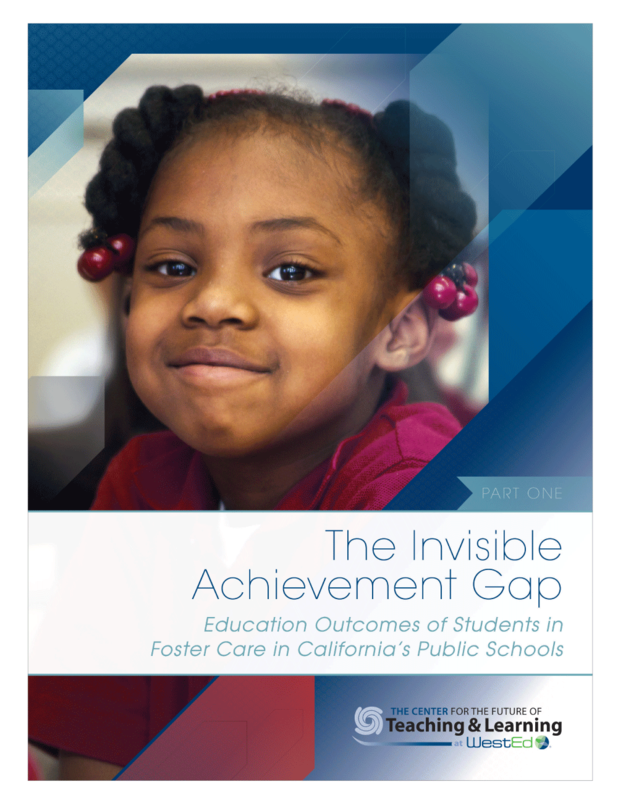 This first-of-its-kind report details a previously invisible achievement gap between children in foster care and other students, including students with low-socioeconomic status, English language learners, and students with disabilities. This report is designed to be a conduit for the voices of teachers who have struggled to help foster children perform well in school so that they can share what they have learned with other teachers, whether they are novice or veteran.